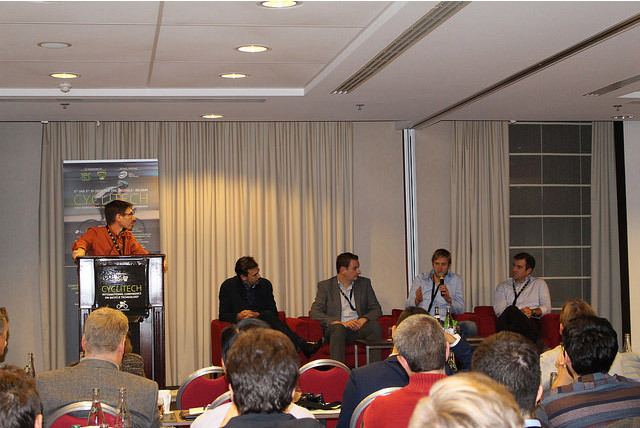 Cyclitech is the first international conference on bicycle technology. 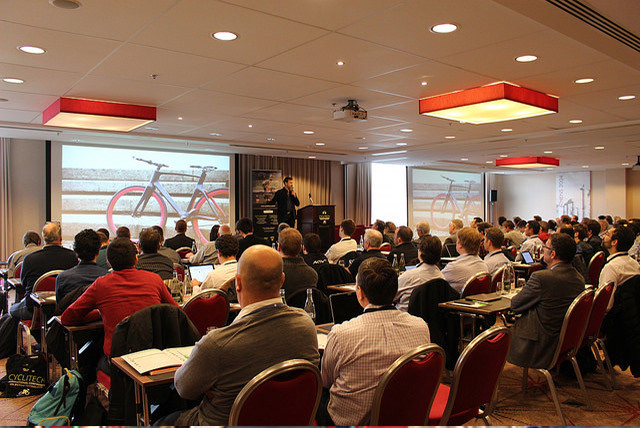 Co-organized by JEC Group and SPE, these two-days of conferences offer a unique opportunity to discuss and learn about the latest bicycle technologies. 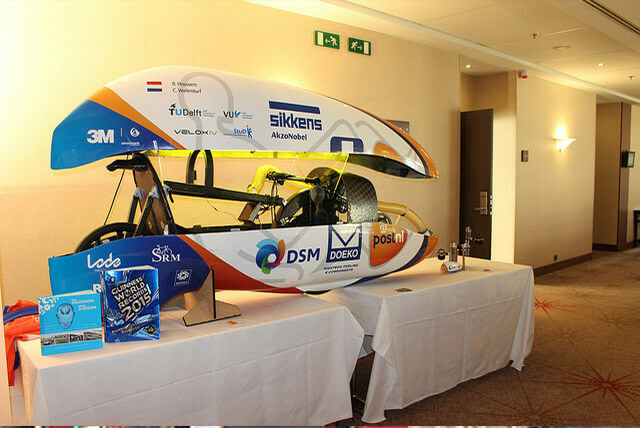 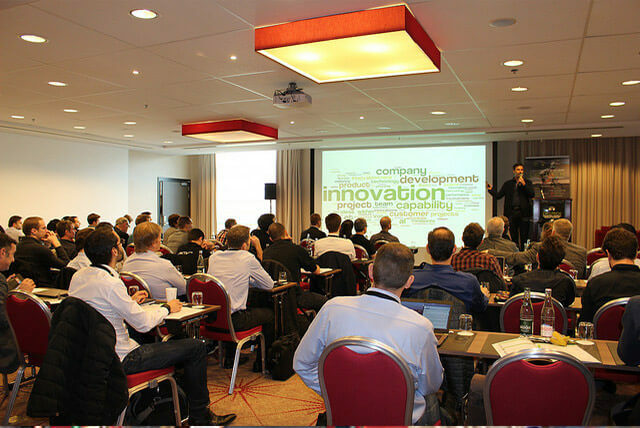 The first edition took place on 8-9 December 2015, in Brussels, Belgium. 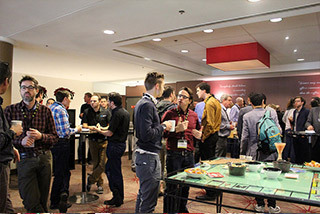 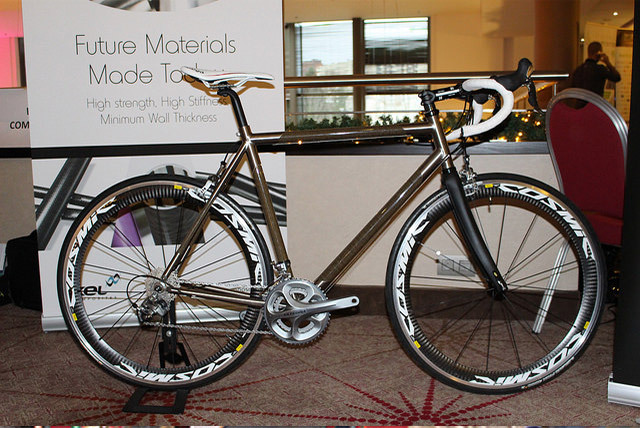 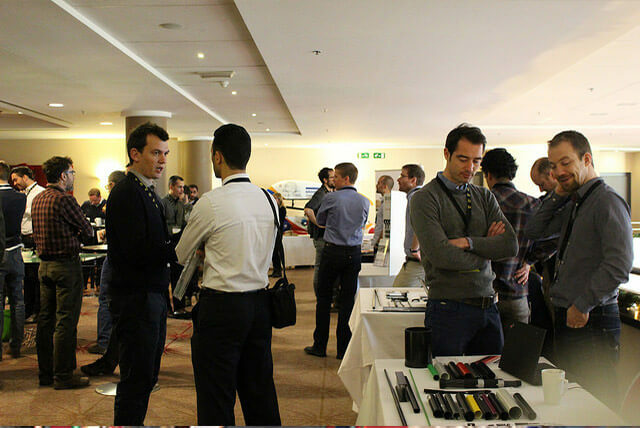 With over 35 international speakers and 170 participants, it offered a comprehensive program covering widespread topics such as an overview of materials and processes dedicated to bicycle frames, the latest trends in design and innovation and of course the ever-present challenges of increasing performance without sacrificing safety. 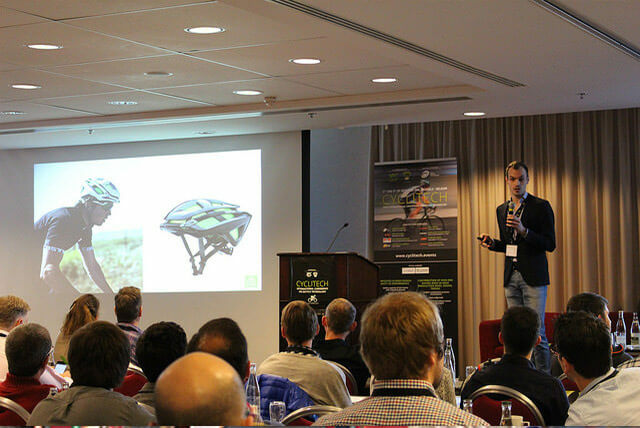 Experts from Cervelo, Time Sport International, KTM Technologies, Rolo Bikes, and more. 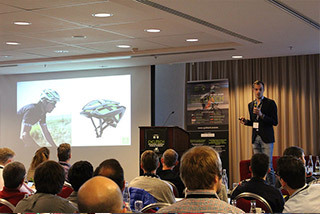 delivered top-level speeches and the panel involving professional cyclist Jurgen Van de Walle generated much enthusiasm, making it clear a second edition would be very welcome. Scott Beckwith / President at BTG Composites Inc.
89% of the participants found the conference content good or excellent.